Home › Medical Questions › Should I check with a doctor to see if the mould has affected me? Should I check with a doctor to see if the mould has affected me? Hi, on the 29th of August, I decided to tackle a heap of clothes that had been in a broken washing machine for several months, some probably as much as six months, and retrieved about a half a dozen items, which were covered in dry and dusty mould. I washed them twice, which resulted in a pair of trousers being reduced to rags, the rest were able to be saved. I later read that mould can be dangerous (which I didn’t know), and am worried about my health, as I smelled them before washing them, and I am highly intolerant to odours, such as detergents, although I have no allergies. Should I check with a doctor to see if the mould has affected me? Is there a danger to me? I have not tackled the remaining massive amount of clothes; can they still be washed or should I throw them away, give the dangerousness of mould? Thank you. 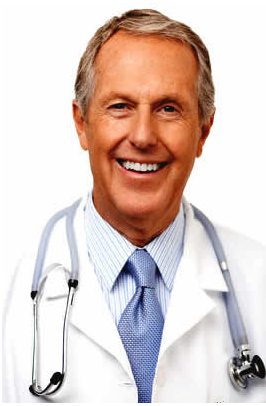 I am 62 years old, male, have hypothyroidism, normally healthy. ← I have had this mark on my toe for several months now? I would be more concerned if it were long term exposure to mold rather a short one time exposure. I don’t think you need to consult unless you experience sneezing, coughing, itchy eyes, itchy dry skin, or other breathing problems. As far as the remaining clothes I would personally throw them away using gloves, eye protection and a mask. Clean the machine completely using bleach in washing cycle and very hot water.